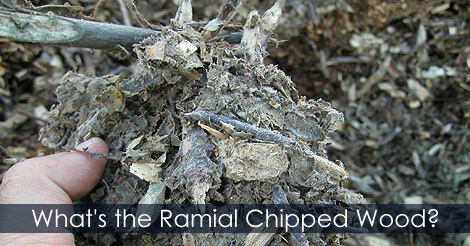 Ramial Chipped Wood (RCW) is an organic material used for making wood chip mulch. You can use it as decorative mulch or for recreate your soil and make it rich in micro-organisms. 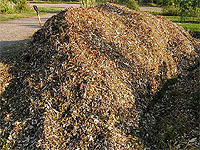 The raw material consist of chipped branches of trees (min. 80% of deciduous). 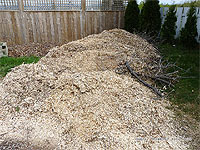 Learn what's wood chip mulch or ramial chipped wood.